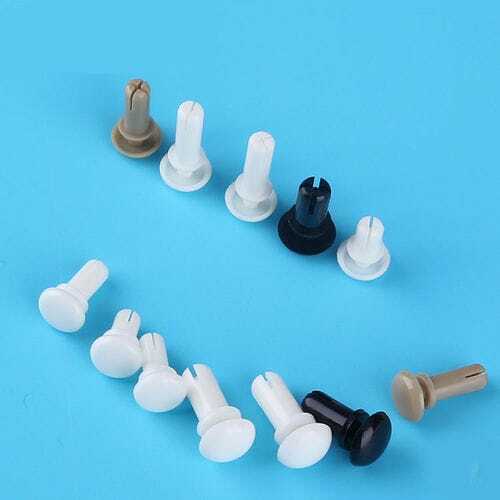 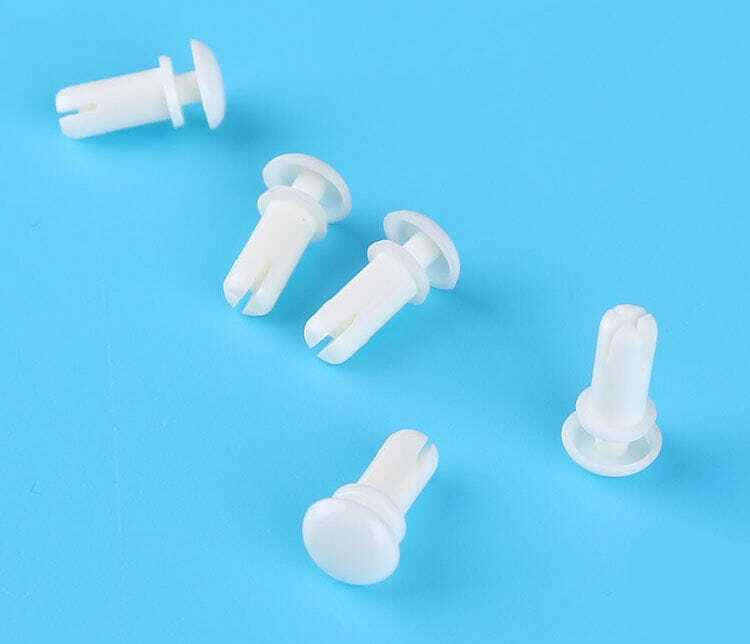 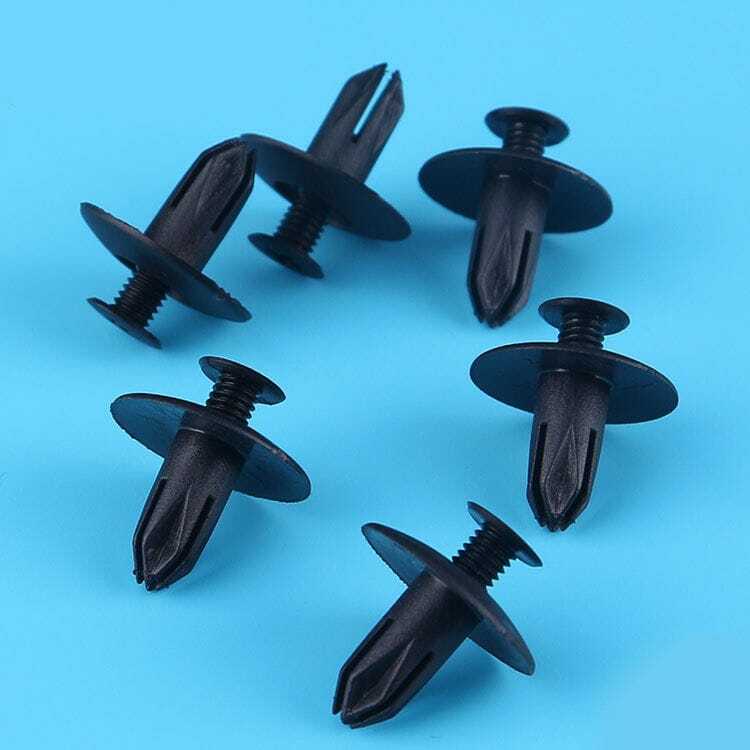 The RCCN SR Nylon Snap Rivet is made from Nylon 66 materials. It is integrated with a fireproof 94V-2 feature. 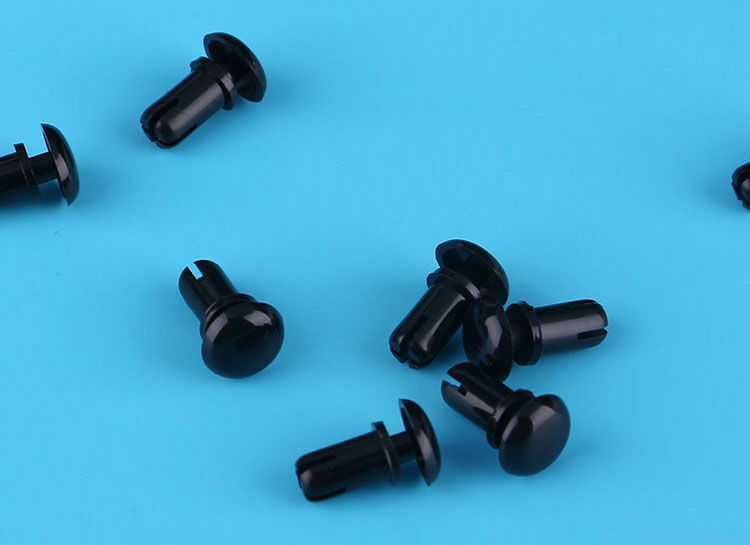 A quick and permanent fastening is made attainable through its expandable legs.